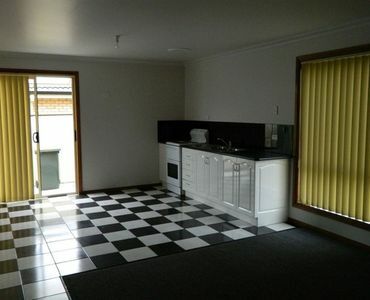 Large open plan kitchen, dining and lounge area. 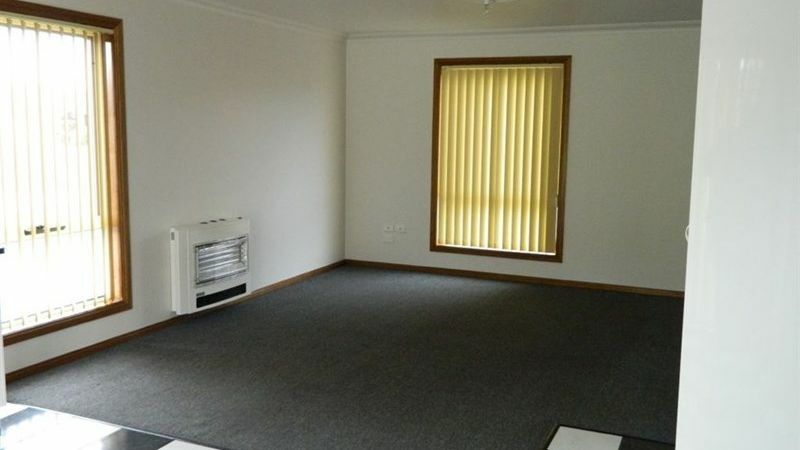 These areas are well heated by a pure heat electric wall heater which is located in the lounge area. 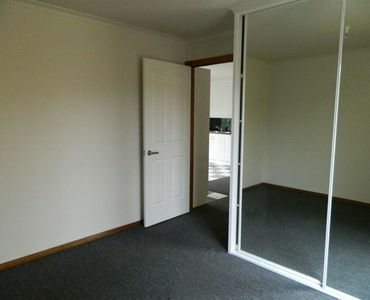 Two bedrooms both with built-ins. 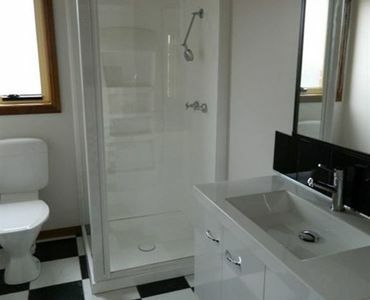 Bathroom boasting a vanity, shower and toilet. 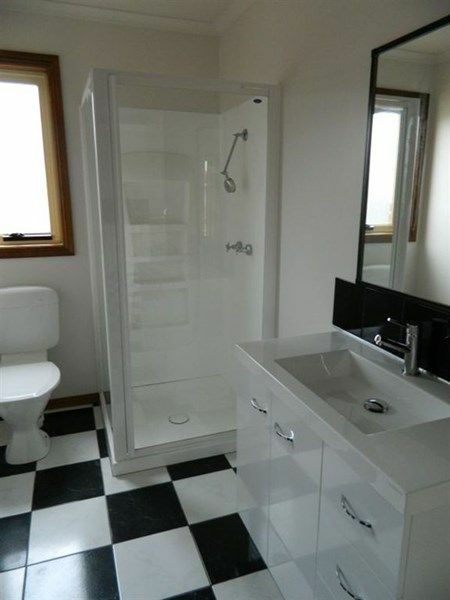 The laundry is included in the bathroom. 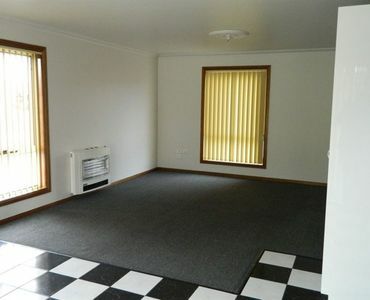 Only 2 units on the block with off street parking. 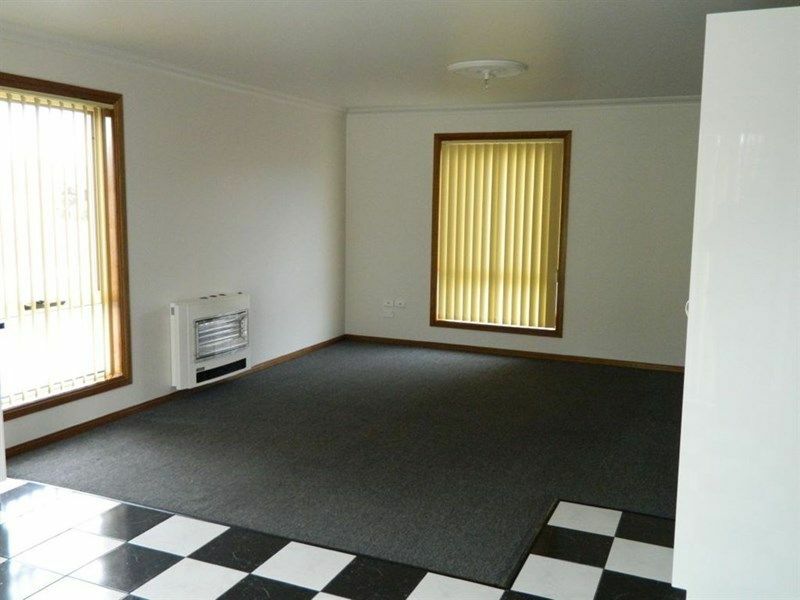 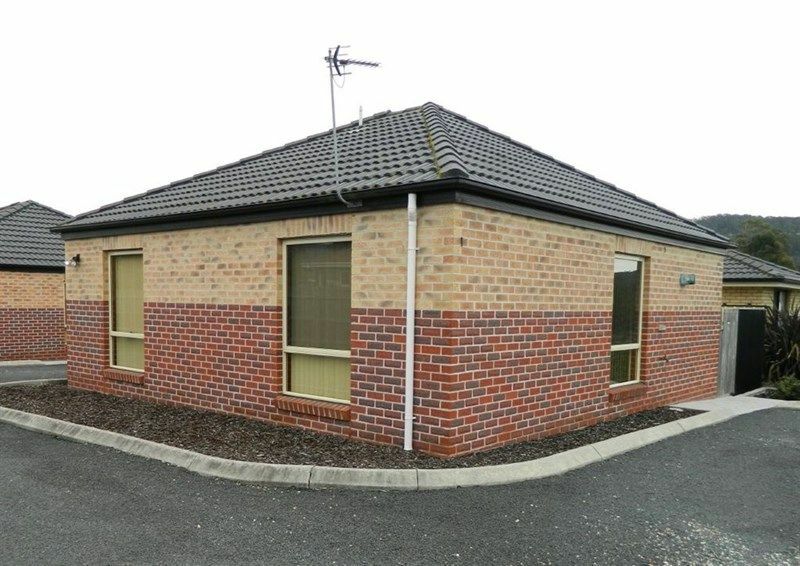 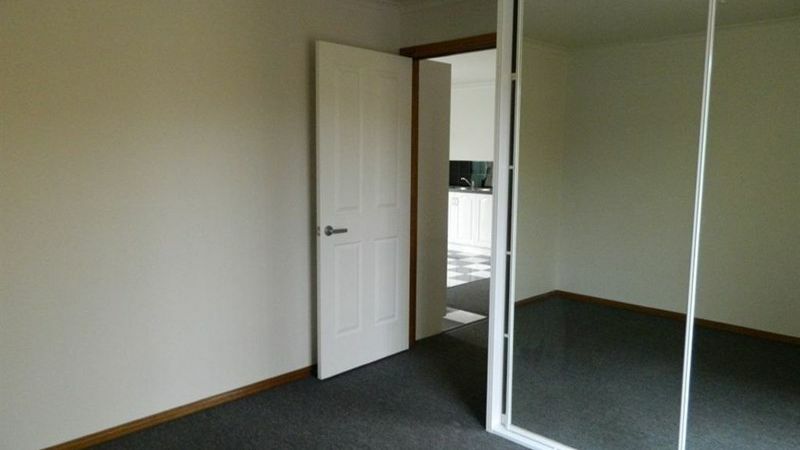 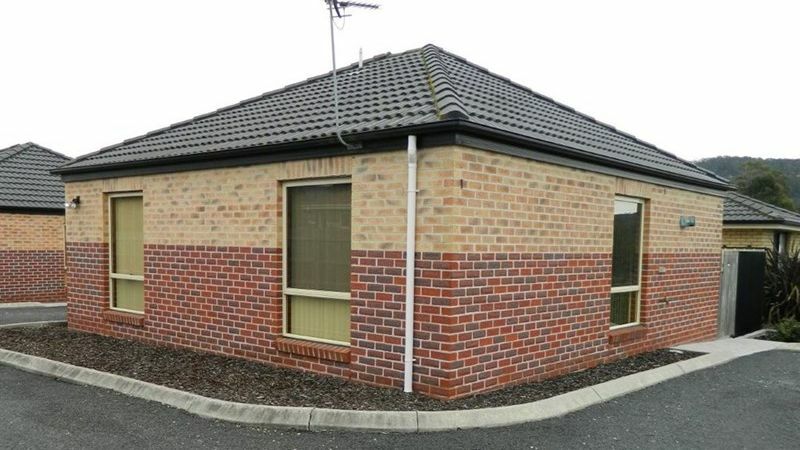 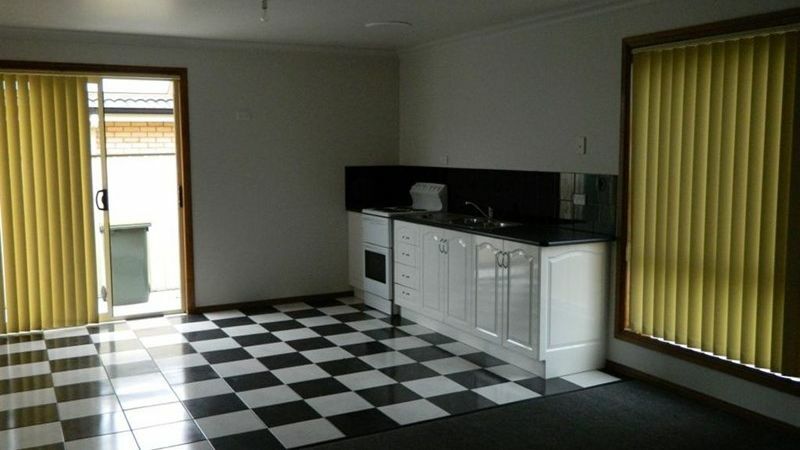 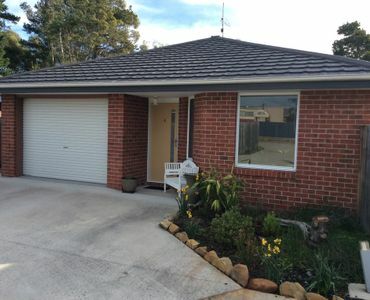 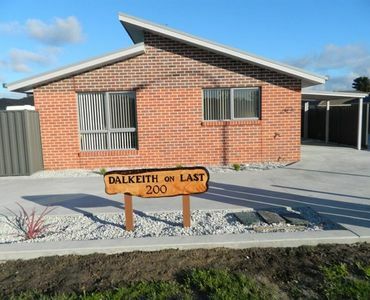 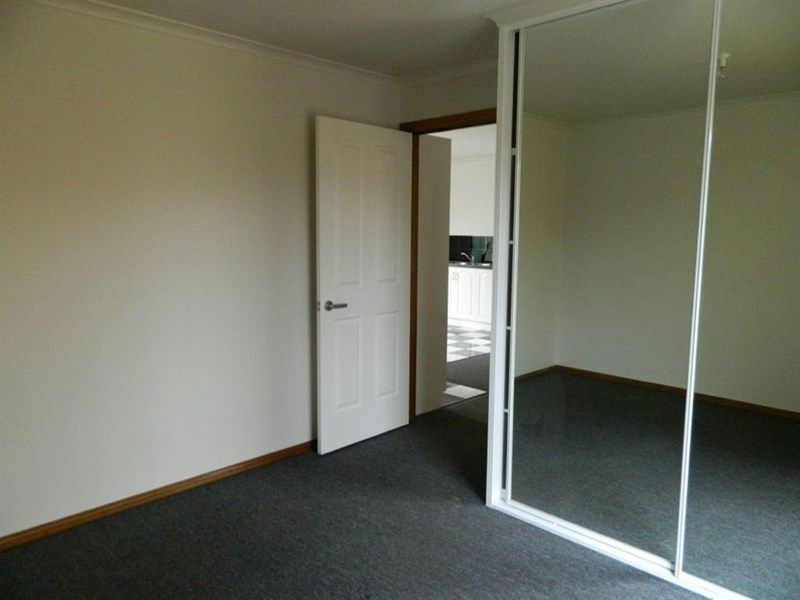 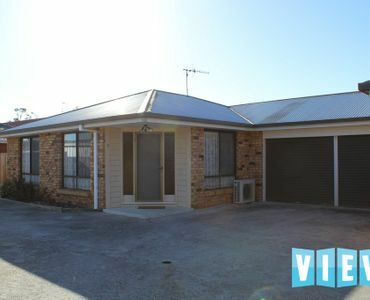 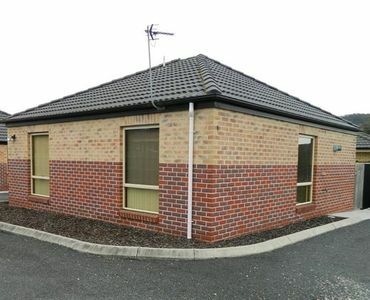 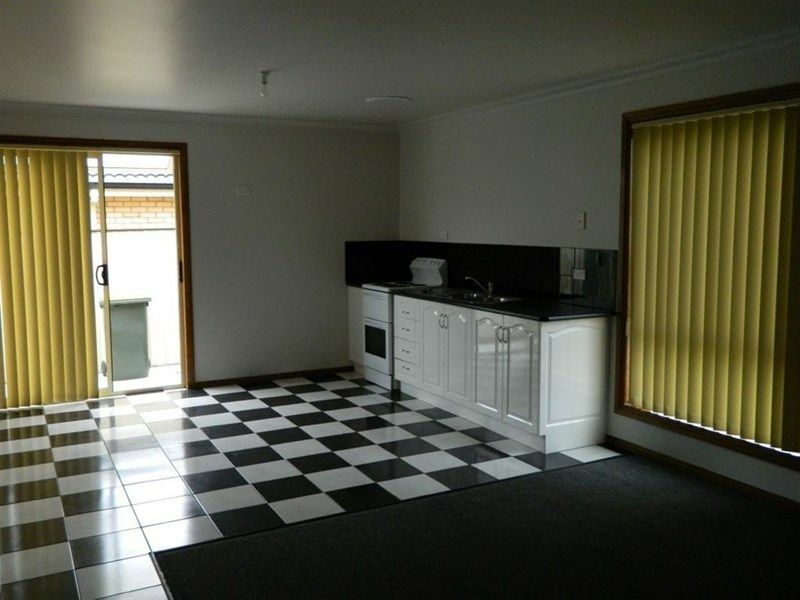 Situated between Latrobe and Devonport close to Schools, shops and sport facilities.